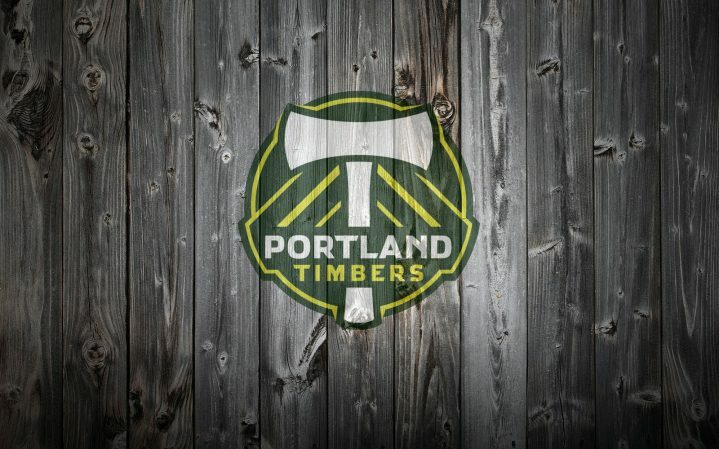 This weekly column will break down the opposition facing the Portland Timbers, hopefully giving you an insight into the challenge we can expect the Timbers to face. The Portland Timbers are at home against LA Galaxy next Sunday and as usual, we’ll start with the changes since last season. LA got rid of 17 players from last season’s squad, including Sean Franklin & Jose Villarreal. Some of these players were victims of the salary cap, which others were loaned to the new USL Pro side LA Galaxy II. The Galaxy always seem to be on the front foot when investing in the future of the club. Others such as Carlo “Calamity” Cudicini were released to make room for better players. Jaime Penedo came in for Cudicini towards the end of last season, and is an exceptionally athletic goalie for his short stature. Swedish international Stefan Ishizaki comes in to the midfield and essentially takes over the roll that Mike Magee had been playing before his transfer to Chicago. Playing just behind the front two of Robbie Keane & Landon Donovan, Ishizaki has made a moderate impact since his arrival, but we can expect more from the Swede this season. Irishman, Robbie Keane has continued where he left off last season, in free scoring form, Landon Donovan has been in such poor form, that some commentators are questioning whether he should even be taken to the World Cup. Canadian Rob Friend was signed on in the off season, and has started over Donovan twice this season. Interestingly, Gyasi Zardes promised so much last season, delivered so little, that he has been relegated to the bench. In the midfield, an aging Brazilian Juninho returns but a quarter way into the season, has yet to find a shot on frame, let alone a goal. The other two Brazilians, Leonardo and Marcelo Sarvas haven’t done much to help the Galaxy offense. Meanwhile home grown Designated Player, Omar González, has been in rather poor form as well. This all means that LA are sixth in the West with eight points from six games. (2-2-2) Over those games they’ve scored seven goals (three scored against Chivas) and conceded five, (three of those five conceded against RSL). So while they aren’t playing great, they are not allowing a lot of goals per game, and nor are they scoring them. 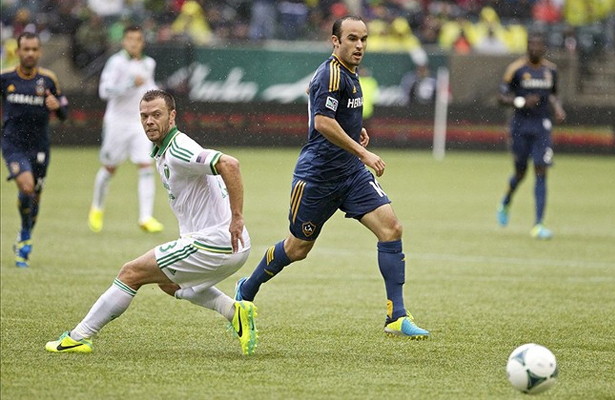 The Timbers should expect LA Galaxy coach Bruce Arena to play a very defensive game. Bottle up the midfield and defense, then quickly counter attack with Robbie Keane & Donovan. Expect González to win most crosses in the air, but LA will be vulnerable on corners and set pieces.